expatalachians is a journalism project focused on Appalachia and written by those who left–and returned–home. Our writing covers politics, culture, and economics in the region to show its dynamism, problems, and changes. The expatalachians team formed in 2017 by a group of Ohio University alumni who are passionate about Appalachia. We were inspired to write and learn more about the region ourselves. For us, this project connects us to our roots in Appalachia, a place we all still call home. Nearly a year after we discussed the idea, we released our first article in October of 2018. Since then we’ve continued to publish articles every week related to environment, politics, history, and more in Appalachia. Our group is made up of young professionals from Pennsylvania, West Virginia, and Ohio. It’s expanded naturally among friends and colleagues over time. 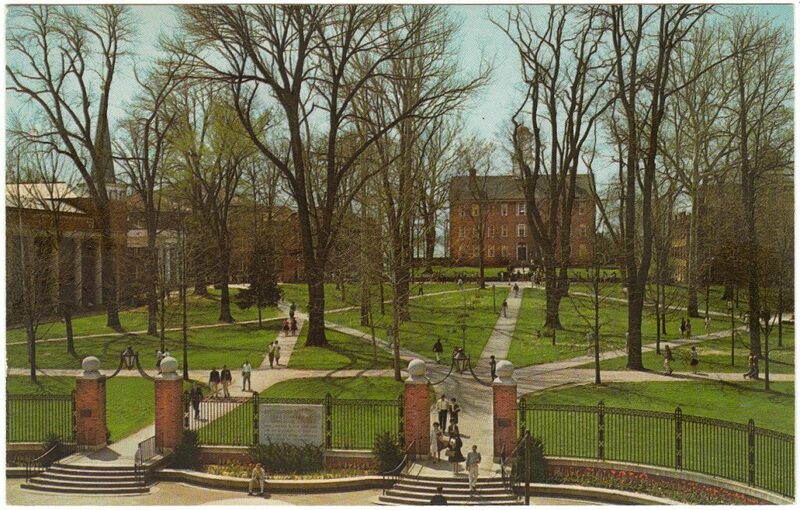 Many of us, at various times, attended Ohio University in Southeast Ohio. These days, our members are scattered throughout the US (Ohio, West Virginia, Washington DC, and North Carolina) and abroad (France and Morocco). We are aspiring journalists, community developers, entrepreneurs, and environmentalists. Our experiences, professions, and backgrounds are ranging. We hope to bring this multifaceted perspective of Appalachia to our readers.